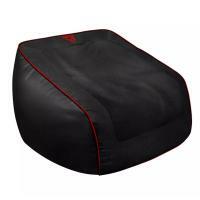 Designed for console gamers and streamers, this bean bag provides the utmost comfort, is stylish and wouldn’t look out of place in your living room or studio. 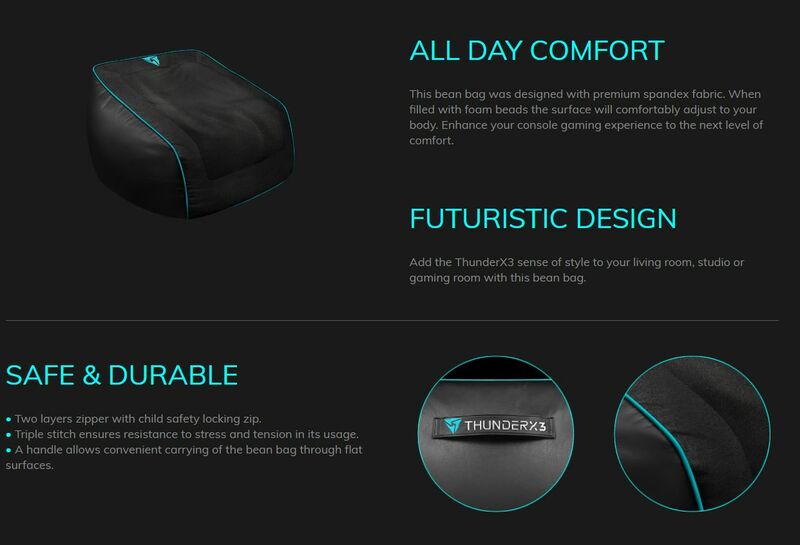 The first ever bean bag designed for gamers. This is the epitome of gaming for any man cave. 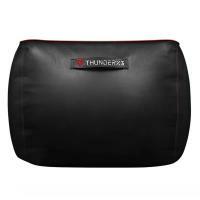 • Premium spandex fabric that provides flexibility and comfort to the user. • Futuristic design inspired by ThunderX3 dynamic identity. 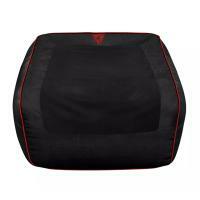 • Triple stitch ensures resistance to stress and tension in its usage. 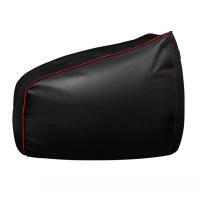 • Two layers zipper with child safety locking zip. Important note: Bean bags may be sold without filling in your region. Please check with reseller/distributor for details.